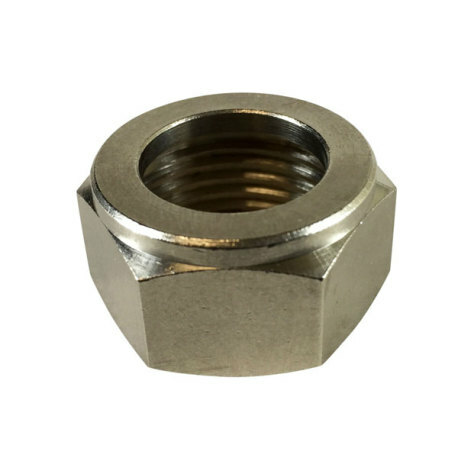 Beer nuts are a standard hex nut used on many beer dispensing connections. Most notably, they are used on the end of faucet shanks and on sanke couplers. 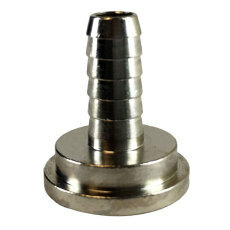 They accept a standard tailpiece, such as a 3/16" tailpiece for liquid applications or a 5/16" tailpiece for CO2 applications. 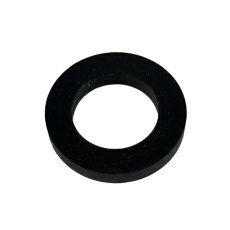 In addition, neoprene beer washers are also used in conjuction to create a seal. 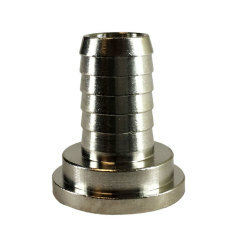 These are nickel plated brass hex nuts with a 7/8" x 14 straight pipe thread that is standard in the U.S. beer industry. 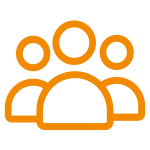 Always keep a few of these on hand for any situation that may arise!